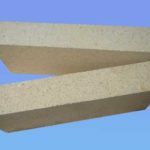 Silica refractory brick is acid refractory and has good acid slag erosion resistance. Its refractoriness under load is up to 1640~1690℃, apparent initial softening temperature is 1620~1670℃ and true density is 2.35g/cm3. 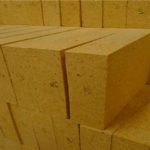 Silica bricks can service in high temperature for long term and keep volume stability without transformation. 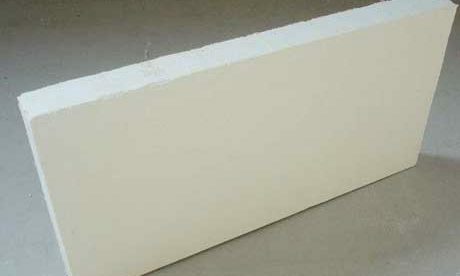 Silica fire brick contains over 94% SiO2 content. It has superior high temperature strength and low thermal shock resistance (heat exchange underwater is 1~4times). 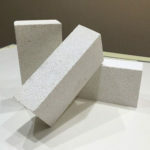 Silica brick is made of natural silica ore as the raw material, added suitable mineralizer to promote quartz in the green body transformed into tridymite and fired slowly through temperature of 1350~1430℃ in reducing atmosphere. When heat up to 1450℃, there accounts 1.5~2.2% of total volume expansion. 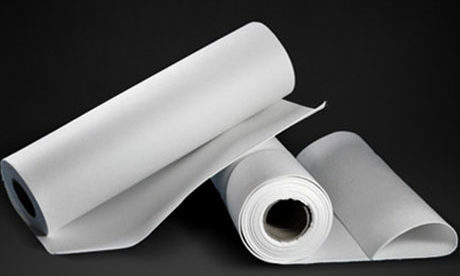 This after-expansion will make the joint-cutting sealed and ensure that the construction keep a good air impermeability and structure strength. 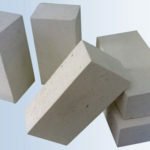 Use silica ore to make silica refractory bricks. There is more SiO2 content contained in the silica ore that results the higher refractoriness. 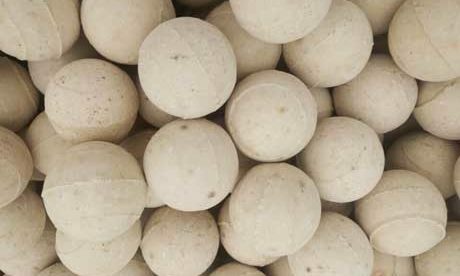 The most harmful impurities are Al2O3, K2O, Na2O and so on, which reduce the refractoriness of refractory products badly. 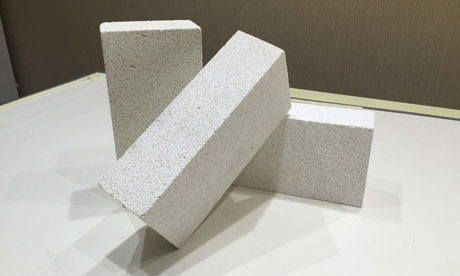 Silica bricks are manufactured with silica ore that contains more than 96% SiO2 content as the raw material, by adding mineralizer (iron scale, lime milk) and binding agent (green syrup, sulphitewaste liquor) through mulling, molding and firing. 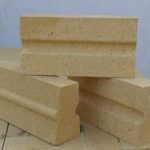 When prepare the silica brick pug, often add certain quantity crushed silica fire brick, which aim to reduce the expansion and stress that generated by firing products, reduce the crack and enhance the rate of finished products. 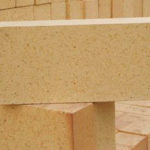 The quantity added is related to silica bricks’ shape and weight. 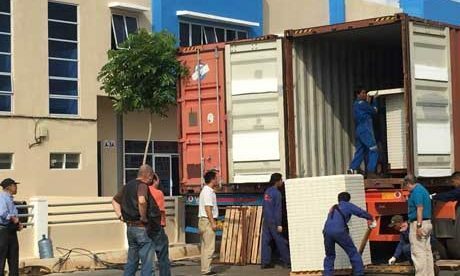 Add 20% quantity for the special-shaped brick with weight of less than 25kg. 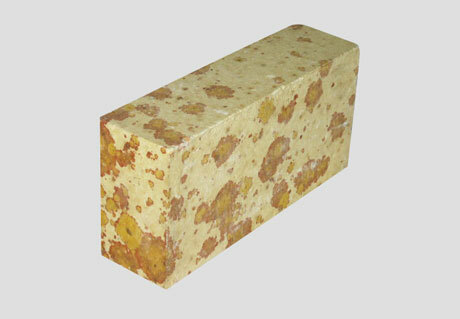 Add 30% quantity for the special-shaped brick with weight of over 25kg and special type silica bricks. 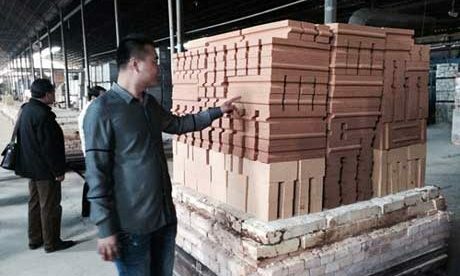 When adding cracked silica bricks, pay attention to that over quantity adding will reduce the products’ refractoriness and mechanical strength and increase the apparent porosity. Thus it is important to know and control the added quantity of crack silica fire bricks. Prepare silica bricks pug according to certain charging sequence. 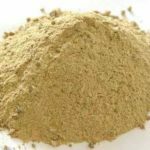 Put all kinds of silica ore powder and crack silica bricks powder into wet pan mill according to certain proportion firstly. Dry blending and then add the miscible liquids of sulphitewaste liquor, lime milk and ferric oxide and decompounds for 8~17min according to forming method requirement. 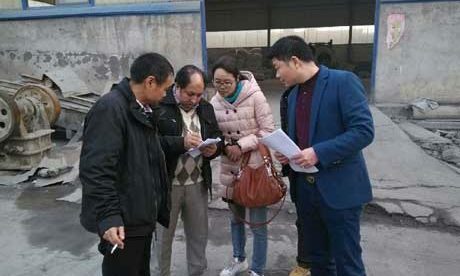 The length of time for pug blending depends on the weight of runner wheel, the number of revolutions for grinding base, the addition and hardness of raw material, particle composition of pug and molding method. 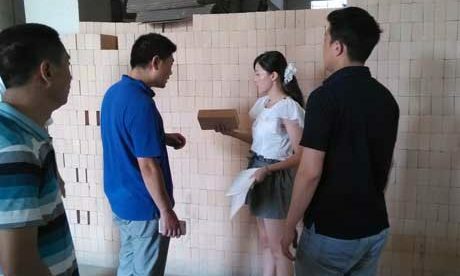 Special-shaped brick and manual assembly pug need more mixing time than pug that molded by machinery. Confirm the mixing time of different pug through test. Use binding agent of sulphitewaste liquor and lime milk to manufacture silica fire bricks. 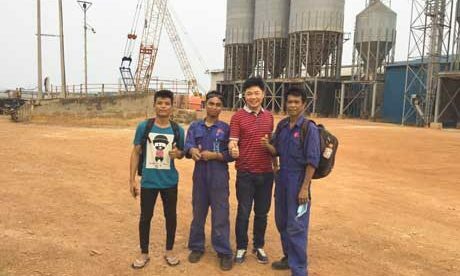 Lime milk as binding agent that plays function of plasticizer and enhance the strength of green brick when drying. Lime milk as mineralizer can promote the transform of quartzose when firing. 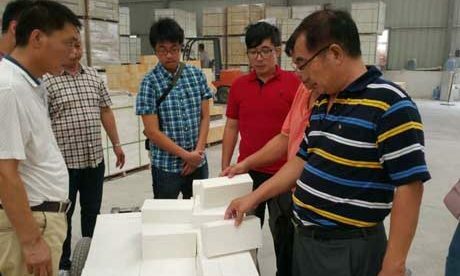 Use pug contains 5~9% moisture generally when making silica bricks. The clay materials molded by manual contains 7~9% moisture and molded by machine contains 5~6% moisture. 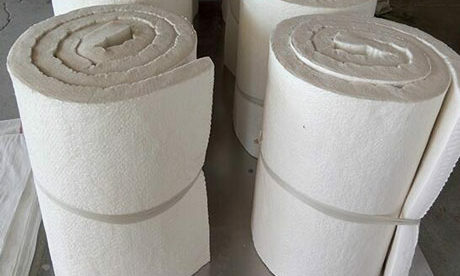 Silica refractory bricks now are mainly used as refractory materials for protective wall of coking chamber and combustor in coke oven, regenerative chamber and slag pocket in steelmaking open-hearth furnace, soaking pit furnace and glass melting furnace, and other weight bearing area and top in ceramic firing kiln. 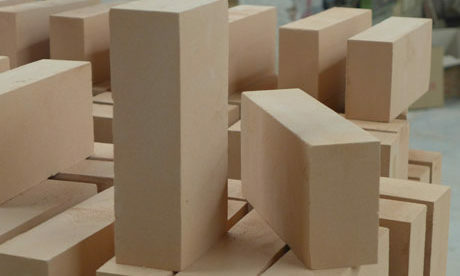 Silica bricks also can be used for the weight bearing area in high temperature and top of acid open hearth furnace.